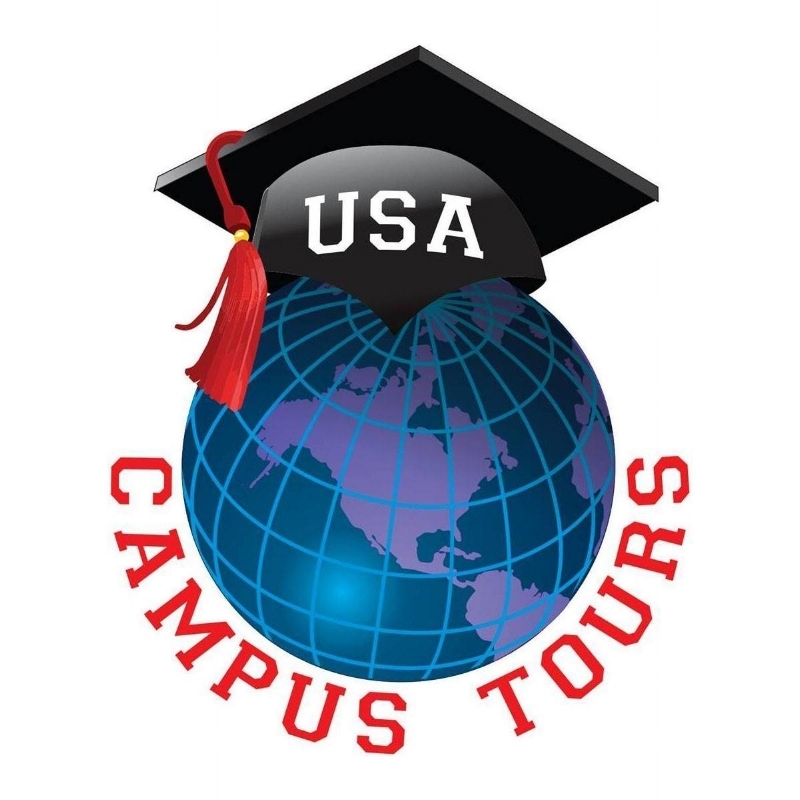 "Campus Tours USA is uniquely qualified to provide your child with a safe, secure and smart visit to the colleges and universities of their choice. We take care of everything from academic advising and planning to accommodations, meals and even entertainment. With Campus Tours USA, you can be sure that your child can begin their educational dream in the safest and most caring way possible."